Weather Update: Fashionably wet | mrs. and the misc. So many cute choices, which will you slip on to greet the storm? 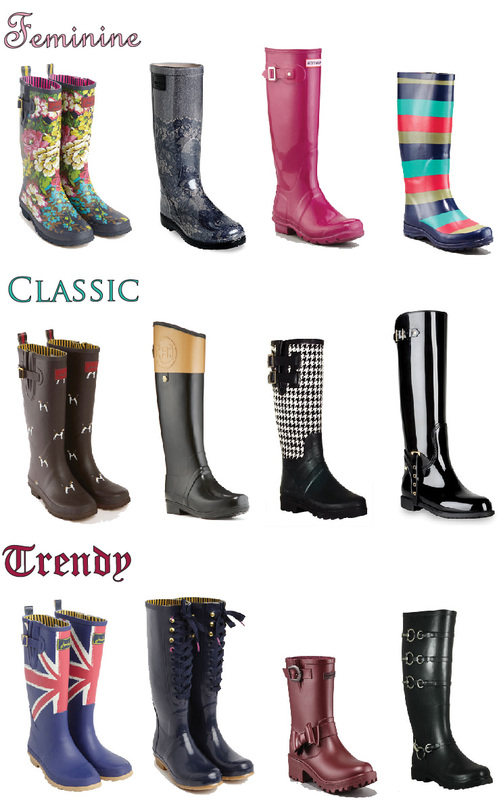 I definitely would buy the “Classic: Joules hunting dog” rain boots!